Today marks some very special occasions. It is International Women’s Day, a day celebrating all the amazing and inspirational women out there who have achieved so much in their lives! So what better way to celebrate this by catching up with one of our favourite independent woman, who has grown her business from a small acorn into one very incredibly popular oak tree! 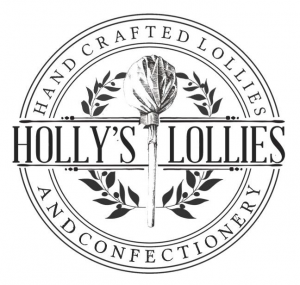 Holly is a true inspiration and makes THE best sweets! So settle down, and get to know Holly! 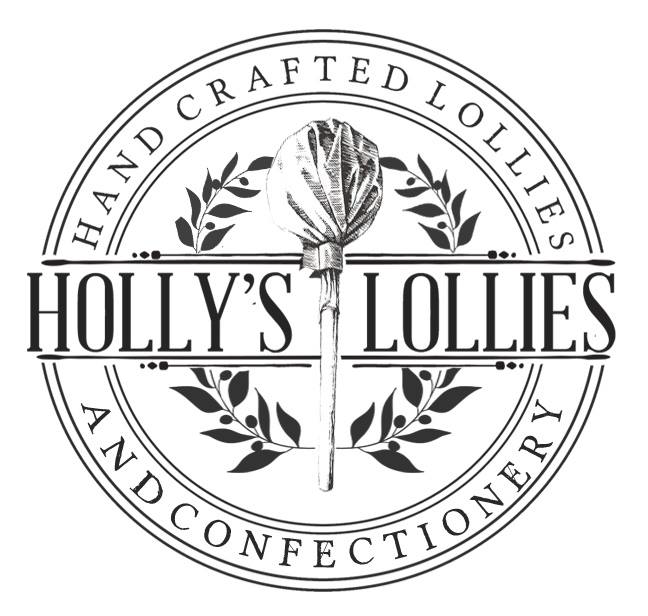 My name is Holly Brook, I am 24, and I am the owner and founder of Holly’s Lollies, we make artisan confectionery and are famous for our boozy lollipops. You’ll find me in the Warwickshire countryside making our lollipops or at home in Leamington Spa. Boredom! That’s probably not the best thing to say, but I have always loved all things food and after graduating from Bath with a Psychology BSc, I was bored of my grad job. So I quit and made lollipops, if 22 is not the time to do something impulsive, and probably stupid, like that then I don’t know when is. Without any doubt my other half. It’s Sunday night at 11pm and whilst I am writing this, he is sorting my inbox, I work most nights to a stupidly late hour and he is always there with me. He has his own job but works a second one for Holly’s Lollies unpaid. The sweet life is not a glamorous one! Night on the town pre Holly’s Lollies, falling asleep in a food coma now, sometimes surrounded by friends, sometimes on my own. I am a HUGE sushi fan, in another life I would love to do that for a living. I have a very small attention span and a very busy mind, I am always doing two things at once so I cannot remember the last time I managed to read more than two pages of a book! Until last year, always away, I used to travel abroad at least 4 times a year, but last year I had two AMAZING holidays here, one in Paignton and one in the Scottish highlands. I don’t have any tips, but EVERYONE should go to the highlands. Beautiful scenery, whisky distilleries, dolphins and deer. It was like a whole other world. Today, we went walking up the Malvern Hills and it was fab, I always feel guilty about lying about in bed, but I still do it! My Nan, very much alive, very much the best person in the world. Kind, fun and hilarious on gin. My other half, my best friend Amy, my dad and my sister (and if I get half people my niece and nephew). I know that’s really really boring, but they are my best friends and the people I feel most relaxed around. I’d always pick them over anyone else in the world. Apart from maybe Jared Leto. Or a puppy, is a puppy an option? Mint tea. Sorry, bad person I know, but only because i can drink it all day, but when I do drink coffee, it’s always from Perkulatte, it’s beautiful and I drink a whole cafetiere.